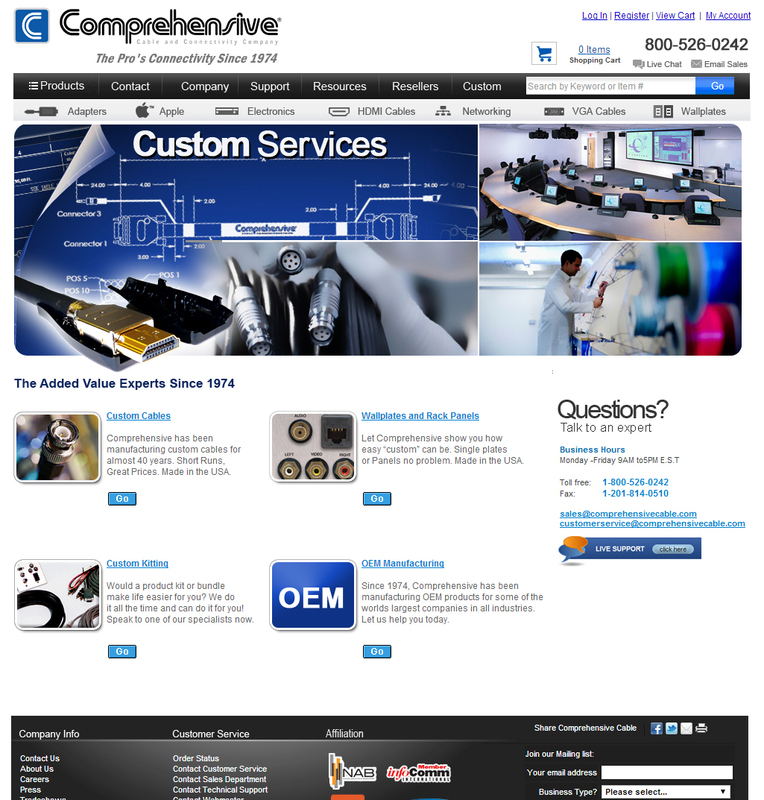 This is my most successful project for my client VCOM LMC. 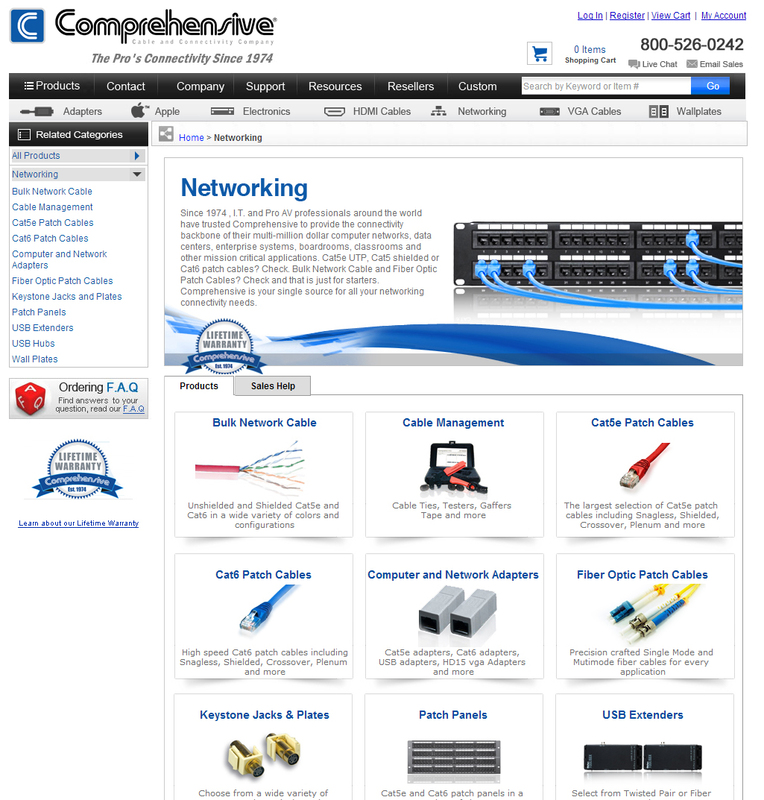 I designed this website from grown up since I started on it, I also offer a preview of the original design before I redesigned the entire layout and functionality. 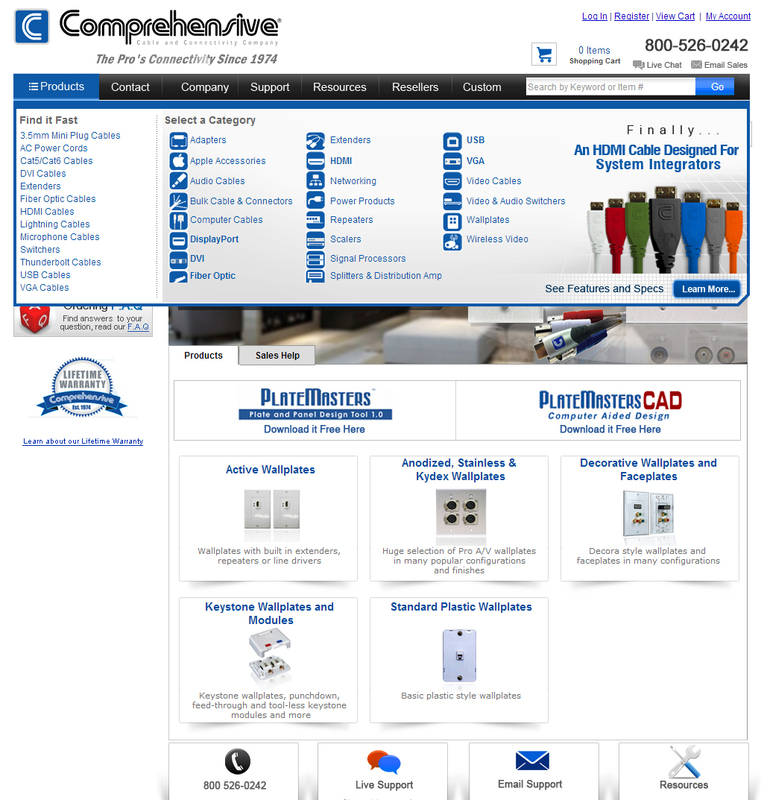 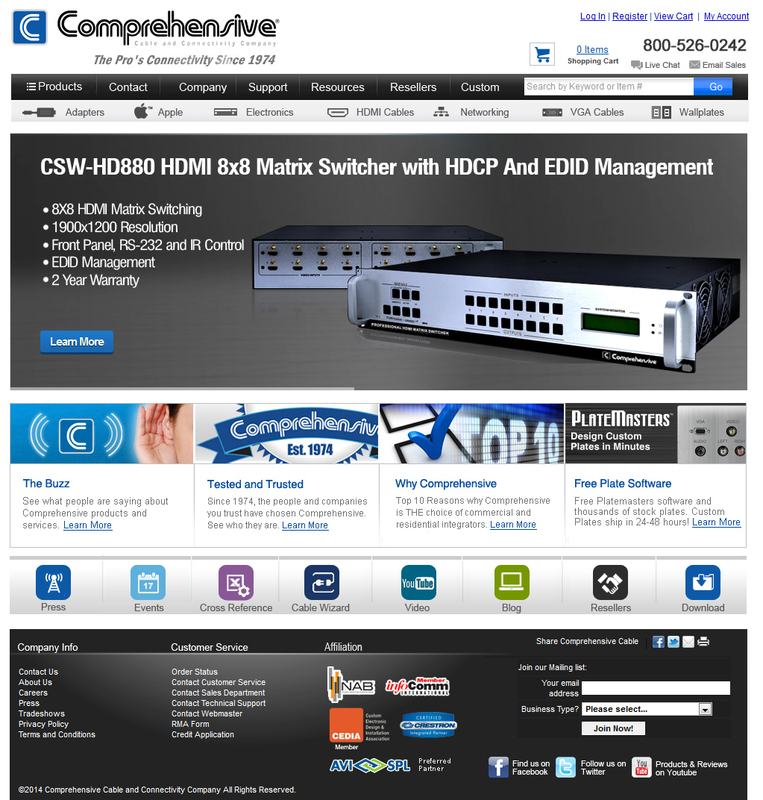 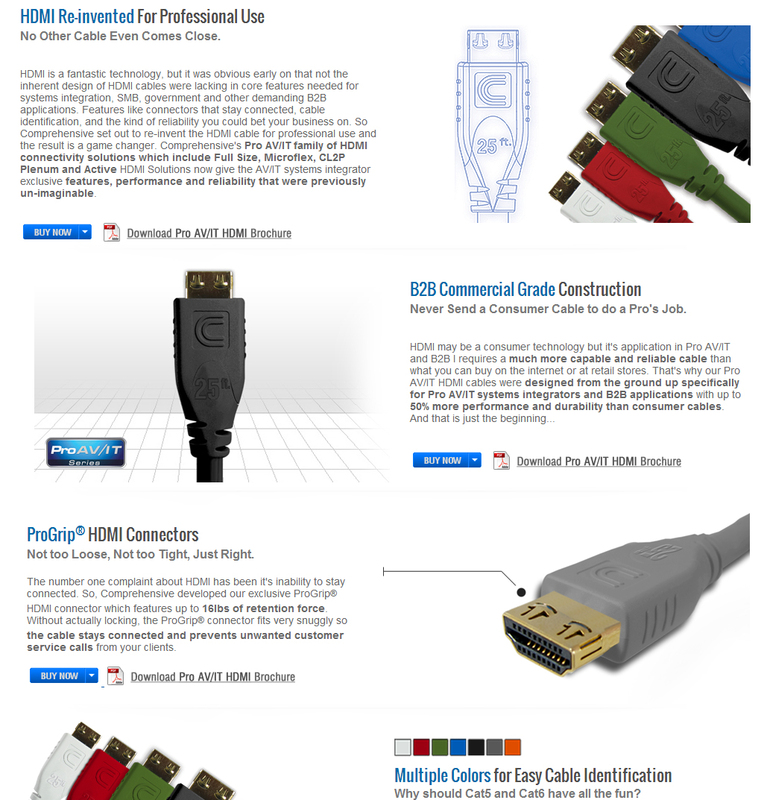 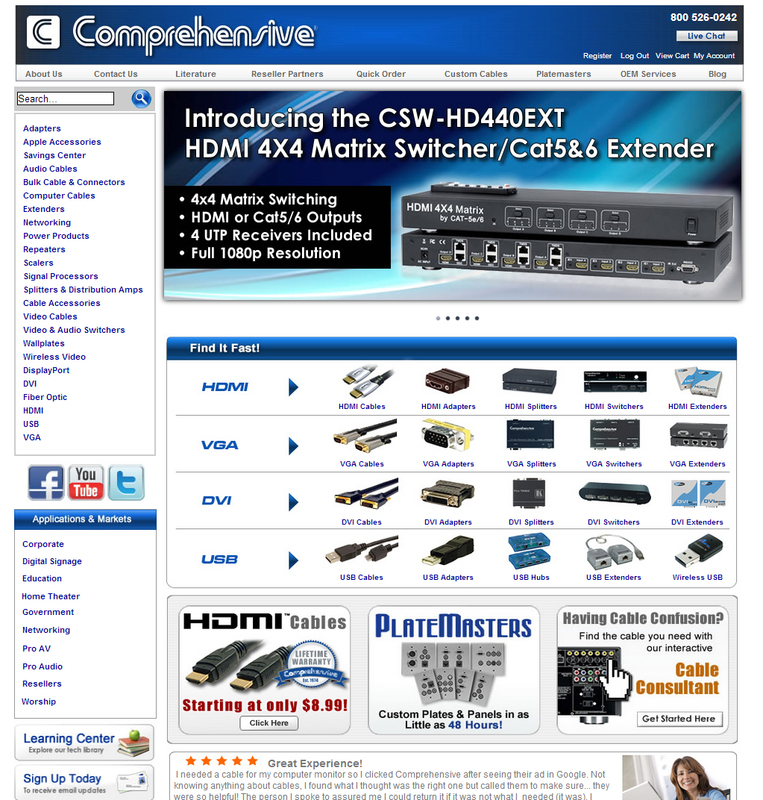 Comp is using AmeriCommerce as their CMS, a popular ECommerce solution.